Sony is known for making smartphones with good cameras and screen, but currently is not too active in the smartphone market. Its last launched smartphone was the XZ3, which was launched back in August of 2018. But recently, a video has surfaced online that leaked the company’s newest smartphone, the Sony Xperia XA3. The Sony Xperia XA3 is rumoured to have an aspect ratio of 21:9 with CinemaWide display. 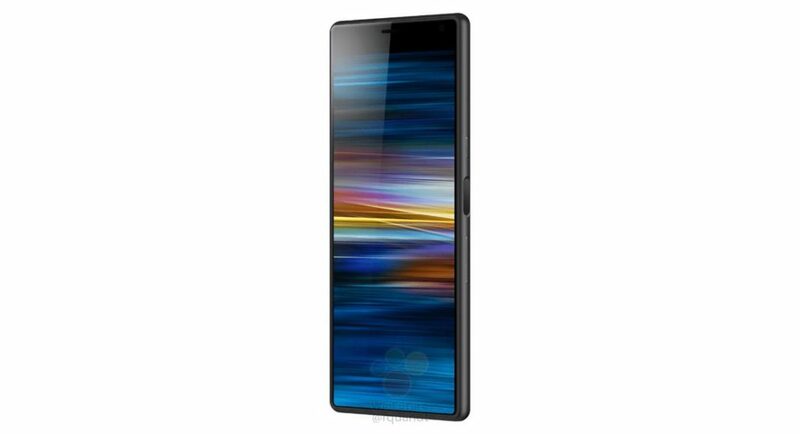 The leak was reported on sumahoinfo.com where the phone was seen with an unusually tall display and slim bezels. The display might come with a full-HD+ 1080×2560 resolution. It is not the first time the images XA3 has been leaked online, images of the phone with tall display had been surfaced earlier as well. The leaked phone has a dual camera setup with LED flash which is in line with the previously leaked images of the phone. According to the rumours, the back camera setup might have a 23MP primary shooter paired with an 8MP secondary sensor. The CinemaWide display being featured on Sony XA3 was originally thought to be featured in the next flagship of Sony’s XZ smartphones, the Sony Xperia XZ4. Both these phones are allegedly going to be showcased at the MWC 2019. There might be two variants of Sony XA, the XA3 with screen size of 5.9-inches and the XA3 Ultra with screen size of 6.5-inches. A leaked video also shows three physical buttons on the right side of the Sony Xperia XA3, which could be a power button and volume rocker keys. There is also a fingerprint scanner between the power and the volume buttons. This means the company has put the scanner on the side of the phone like it did with some of its earlier phones. The Sony Xperia XA3 might come in four colour options, Black, Pink, Silver and Blue, with a USB Type-C port. It might have bottom firing speakers on each side of the charging port. Over that, this mobile will come with Qualcomm’s Snapdragon 660SoC putting it in the mid-range segment. It could be paired with a 4GB or 6GB of RAM and 64GB storage, and should have the latest Android version 9.0 Pie. The release date of the phone is not revealed yet. But since Sony is holding a press event at MWC 2019 we might get to hear more about the Xperia Sony XA3, Sony XA3 Ultra and maybe also the Sony XZ4.